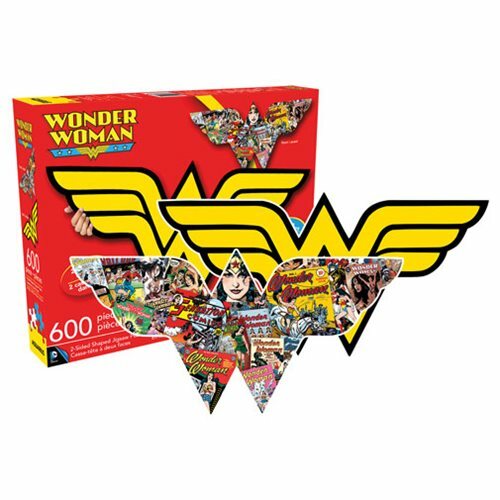 These Wonder Woman jigsaw puzzles bring to life one of the most popular female superheroes in history. 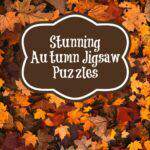 Especially considering there are so few! 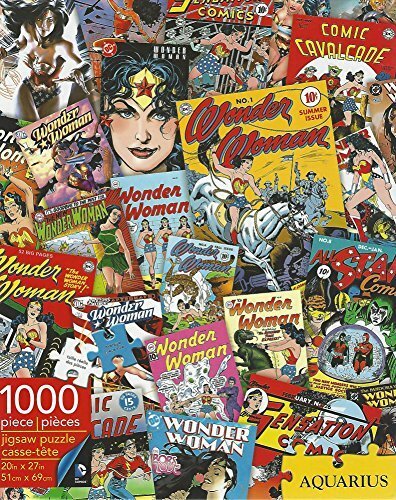 We all love Wonder Woman, and kids of all ages will enjoy working these jigsaw puzzles over and over again for hours of entertainment and joy. 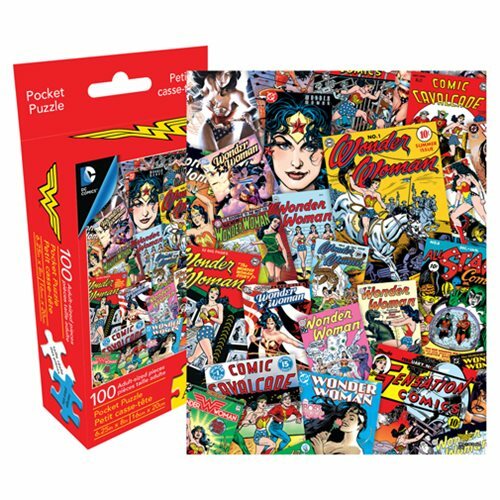 Not only will kids love the puzzles available for them, but the Wonder Woman puzzles for adults are awesome too. 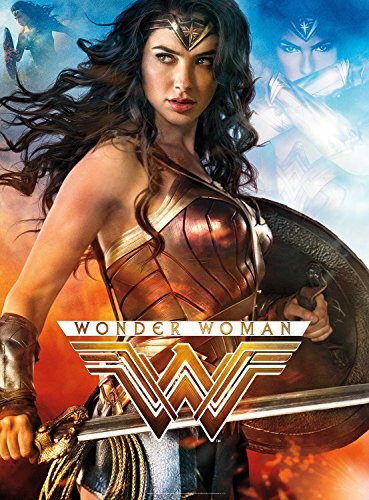 Wonder Woman has been loved by several generations now. 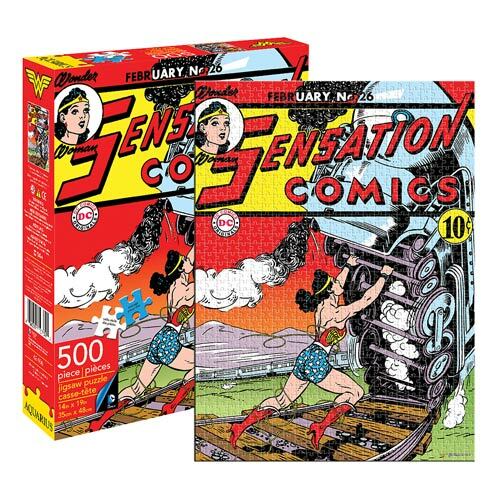 From her earliest appearance in 1942 (Sensation Comics, January 1942) to that Wonder Woman movie we all loved. 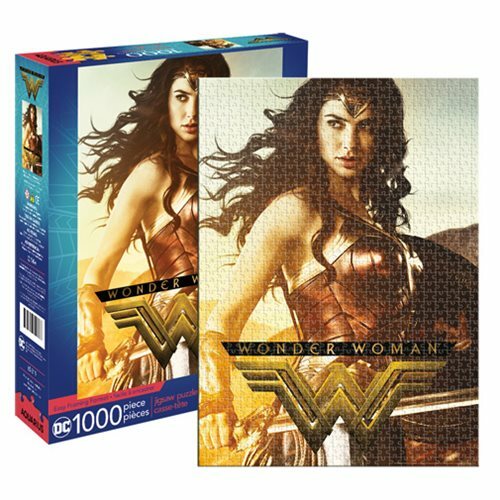 As beautiful as she is strong, Wonder Woman is a perfect subject for jigsaw puzzles. 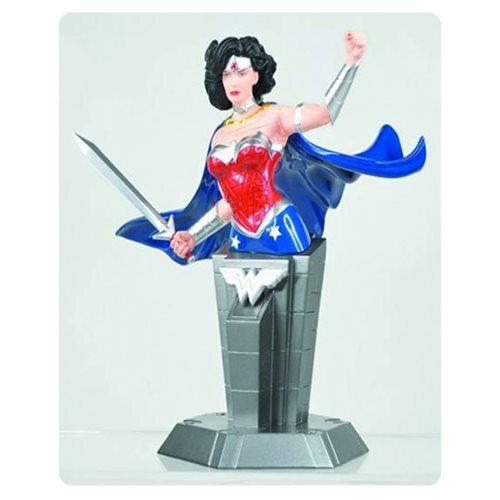 The original Wonder Woman images are still as popular as the later ones. 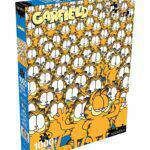 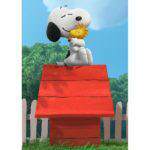 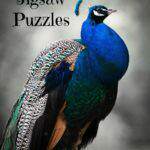 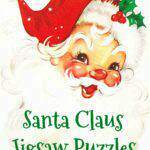 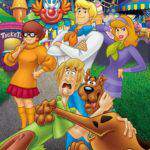 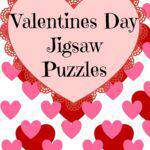 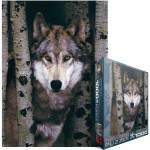 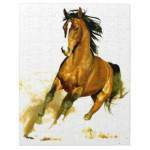 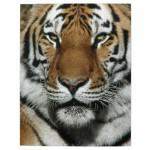 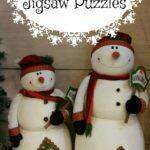 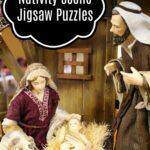 Find jigsaw puzzles for all ages here, for gifts for to collect for yourself. 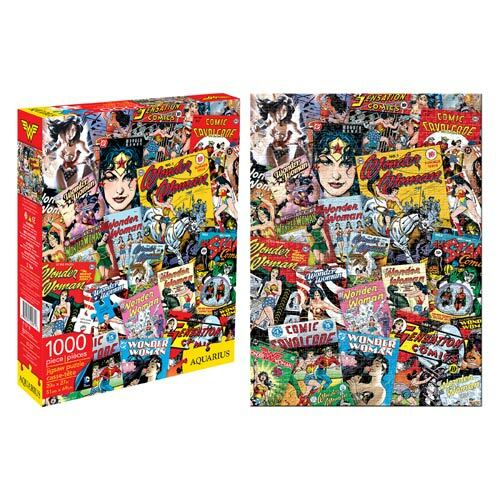 Wonder Woman jigsaw puzzles make ideal gifts for women. 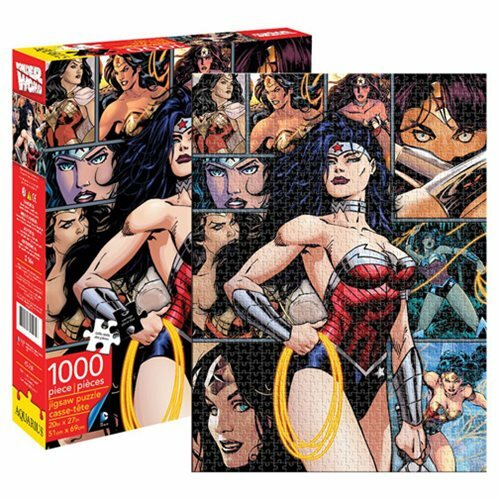 Fans of Wonder Woman and DC Comics will love these Wonder Woman jigsaw puzzles, and will want to collect them all. 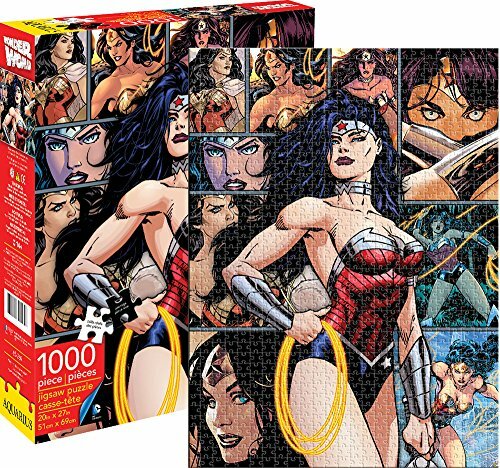 This Wonder Woman puzzle is one of the Justice League 3D puzzles. 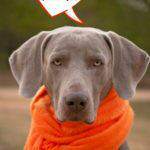 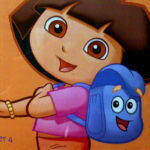 Is that cool or what? 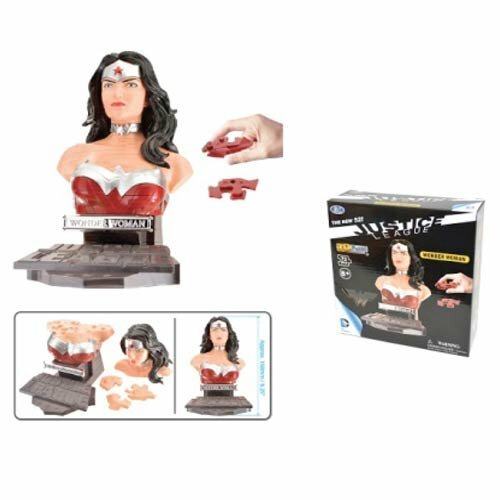 Assemble one or all of the DC Justic League 3D puzzles and keep it on your desk or entertainment center. 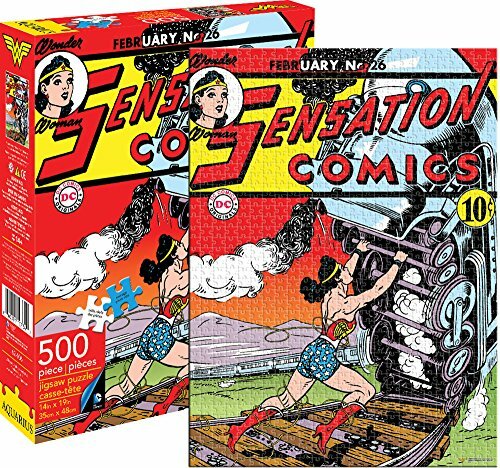 They’ll make great conversation pieces. 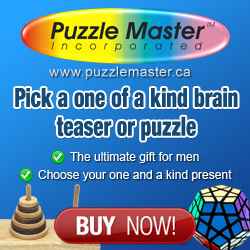 Enjoy these as a family, and give them as gifts for any occasion, too. 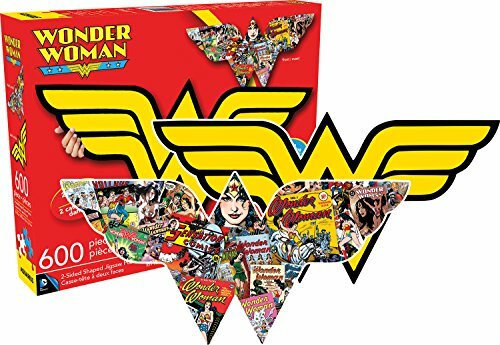 Our favorite superheroine, Wonder Woman, will go down in history as a beloved character we all grew up with.